From desk job to startup founder: how multiple side projects lead to a $60k mrr saas business. Playing the long game. Co-founder and CEO of https://t.co/veNdpHCG5r. Chris Gimmer is on track to hit $1M ARR with his app Snappa! When founders talk about how they started their company, they leave out the boring and useful details. This is a story of how Gimmer got to this point. 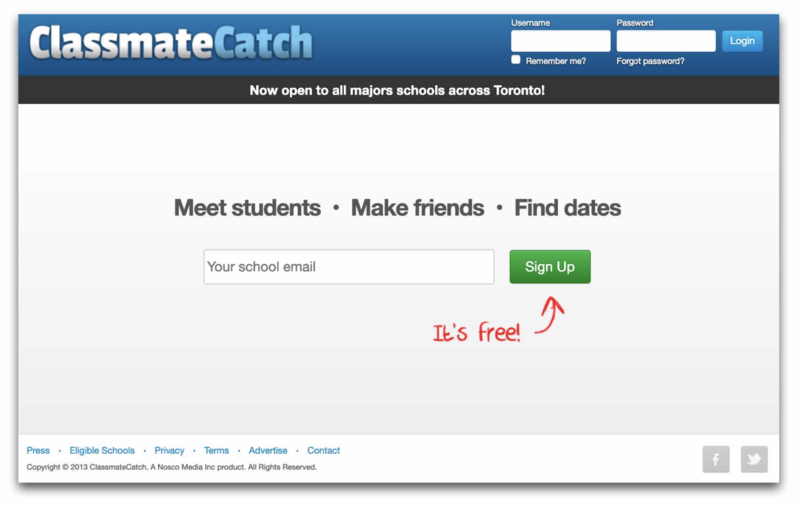 Chris Gimmer's first project, ClassmateCatch, got 1,000 signups in their local Canadian city. Gimmer and his cofounder first tried launching a dating app for university students, ClassmateCatch. It failed because it was too difficult to grow beyond the students at their university. The next closest university was over 4 hours away. In total, he made $323.04 in AdSense revenue, so he shut it down. to have a plan for acquiring users before launching (for more on this, read Traction). 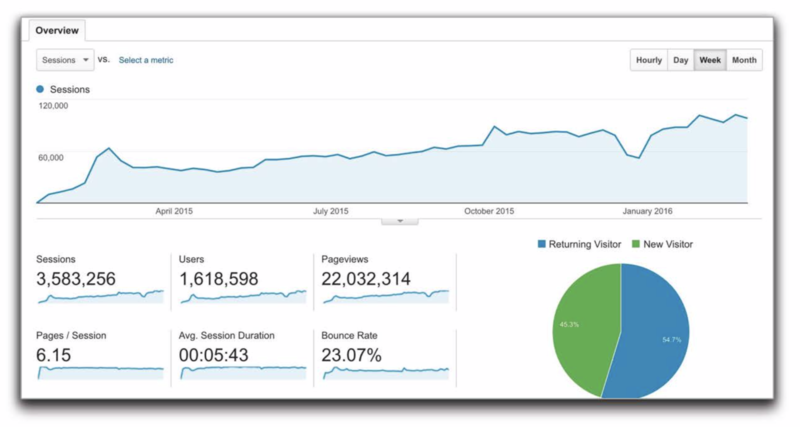 For Chris and his business partner Mark's next project, they first validated a new market by looking at google trends for Bootstrap themes. 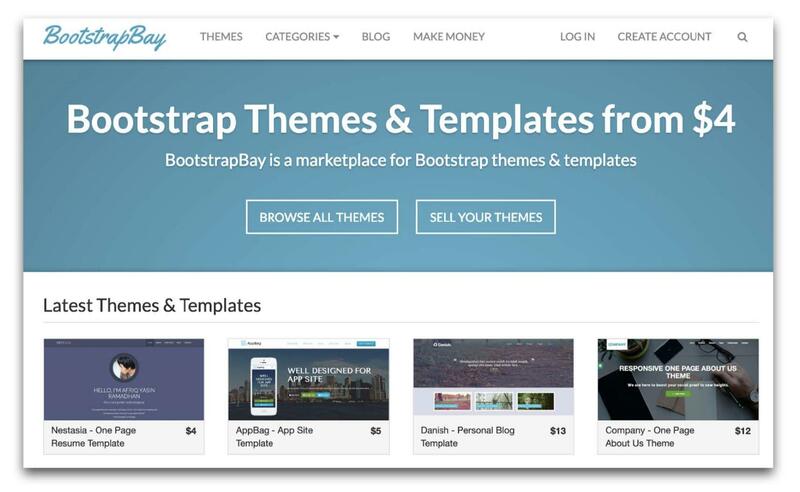 Lots of people were looking for Bootstrap themes! Learning from his failure in ClassmateCatch, Gimmer focused on acquiring users by writing content around Bootstrap subjects. He got keyword ideas from the Bootstrap website: bootstrap navbar, bootstrap modal, bootstrap carousel, etc. The content he wrote started ranking well, and drove sales to BootstrapBay. Now that one of Gimmer's projects was making money, he quit his job to work on projects full time. Gimmer noticed a popular post on reddit about free stock photo resources. He used the Skyscraper Technique (taking something that's already popular, improving it, and promoting your new version; check out the full case study). His Skyscraper post went viral, particularly on Stumbleupon. He now had a blog post that ranked on google for "free stock photos" and was getting tens of thousands of hits every day. Gimmer wasn't making a lot of money off of his viral post, so he Mark built a product that would appeal to people looking for free stock photos: their own stock photo site called StockSnap. They listed their own site - StockSnap - as the #1 best resource for free stock photos on the viral blog post. StockSnap's impressive growth was enabled by a single viral post. Gimmer had an idea for a more involved SaaS app that would solve the broader problem people searching for stock photos had: generating graphics for social media. Going off of the lessons he learned from reading Lean Customer Development, Gimmer drove signups to Snappa from StockSnap.io. Overnight, Snappa got 1,000 signups per week. A year after launch, though, growth was flat. Generic content marketing posts weren't working to grow Snappa. Gimmer tried writing generic content marketing posts, but they didn't work. He did some research on what job his users were using Snappa to do by looking at how his users were finding Snappa. 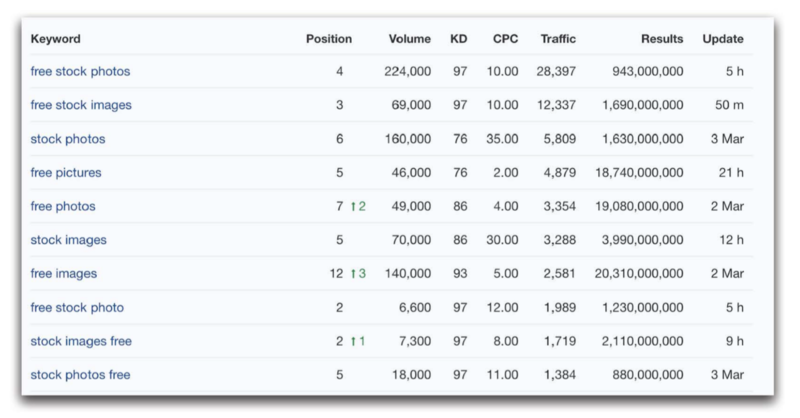 He used ahrefs to do keyword research and see the use cases for Snappa. He found that people were searching for things like "twitter header template" and "facebook header maker." 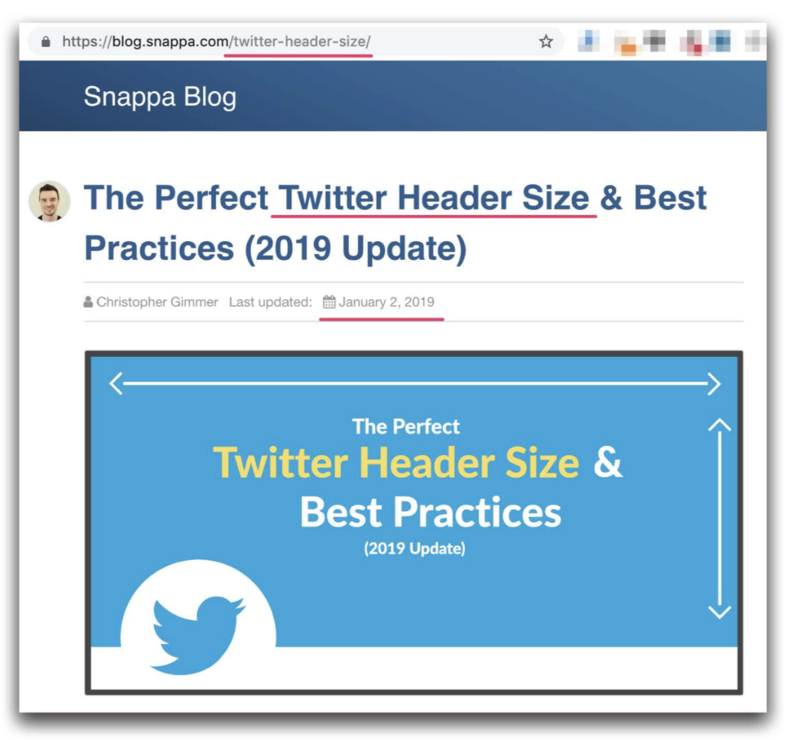 Based on this new information, Gimmer made pages specifically for these keywords, like "The Perfect Twitter Header Size & Best Practices (2019 Update)." Posts on these "money keywords" work incredibly well. 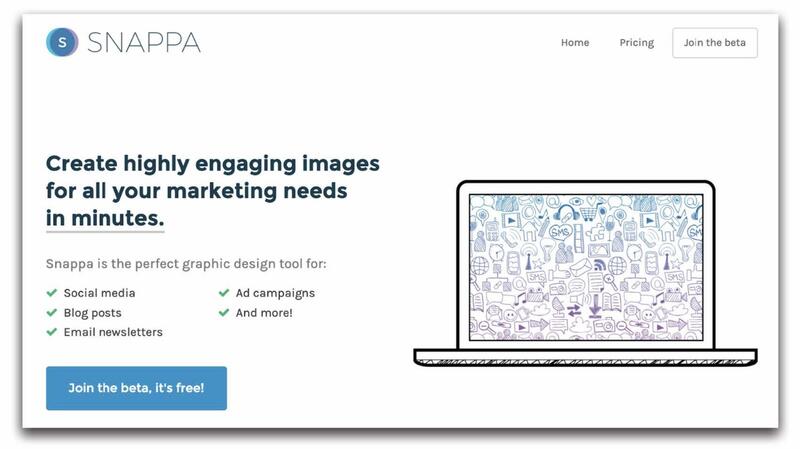 Snappa has doubled down on this strategy and increased MRR up to $62k. Check out Gimmer's full guide on page SEO. I'm having trouble understanding how you got there. Did you have this goal in mind when you started? Definitely not - we were just trying to figure out a way to make money and quit our jobs. What you're working on now might not be what takes off, but you'll learn a lot doing it. How did Snappa differentiate itself from competitors like Unsplash? Unsplash didn't have search when we launched - they came out with it right around the same time. It wasn't really an issue for us. How did you decide to shut down BootstrapBay? Right when we launched Snappa, BootstrapBay wasn't worth supporting because Snappa was making way more money. 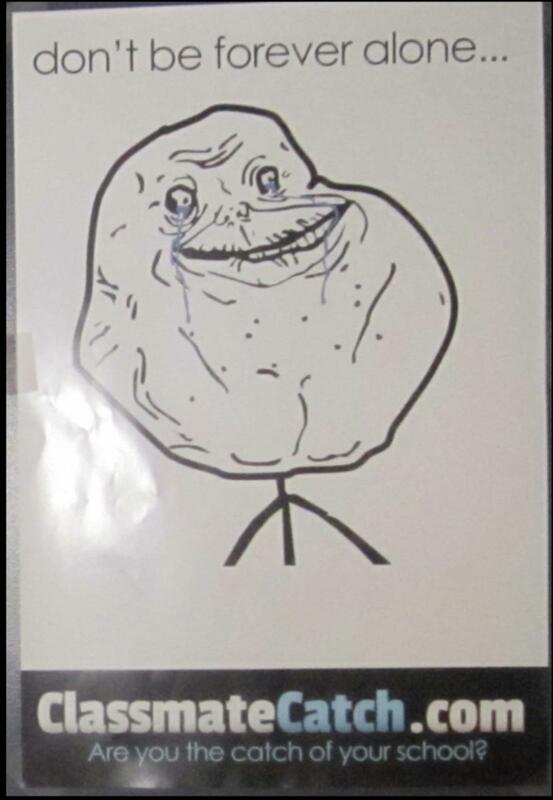 A friend in the space asked to buy it off of us, and we were happy not to support it anymore. StockSnap was purchased with a generous offer about a year ago under NDA. By the time the buyer came, StockSnap was only accounting for 10-15% of Snappa signups (down from 90%). We knew we were giving up some signups, but the purchase price offset that, and it freed up our focus. Was it hard to convince your cofounder to pivot? We were aligned in the decision. We knew it would be a huge uphill battle to grow StockSnap, and neither of us were super excited about working on it. It was just Mark and I until 4-5 months in the business, when we had a huge amount of feature requests. We hired a developer to help with that. We later hired a marketing person because I didn't have enough hours in the day. We work with some freelancers that design templates and now have 4 full-time employees including Mark and I. Contact Chris on twitter @cgimmer or email him at christopher@snappa.com.